Group Travel involves a lot of planning. And the most important part of it is transportation. No doubt, if a transportation involves comfort would be the best. Have you ever thought what it would be? To make things simpler, we would directly tell you the answer. It’s Minibus. 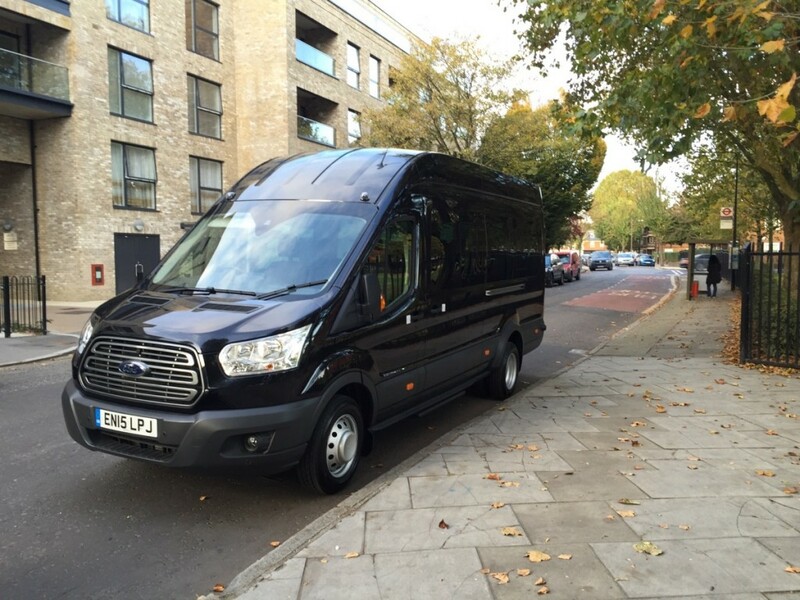 The Minibus allows you to travel together with all the necessary services. With a minibus you don’t have to worry about the parking and navigation, everything would be arranged by the minibus agency. We are located in the heart of Essex, offering reliable and comfortable minibuses with professional drivers. 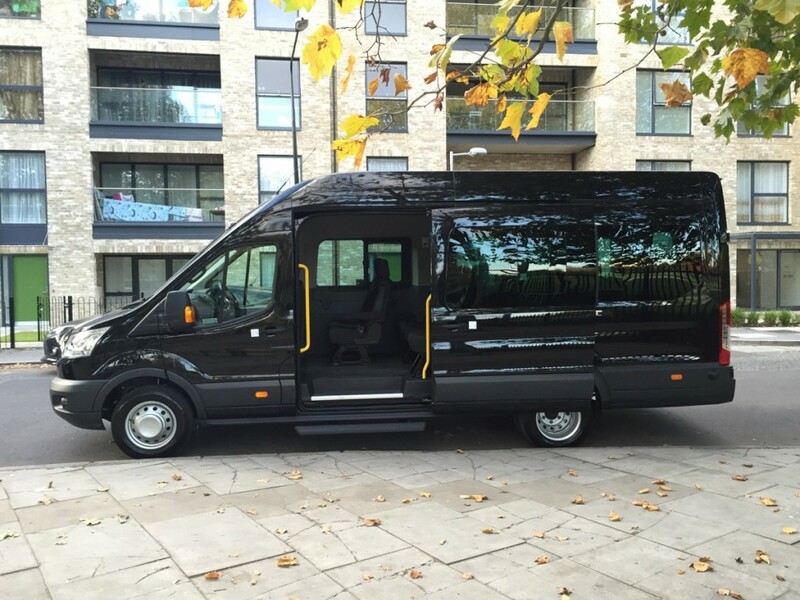 Our minibus rental range includes 3 to 16-Seater Minibus so you can find the perfect minibuses for the occasion. 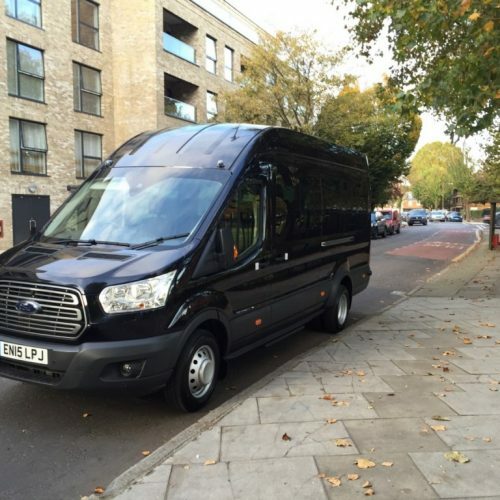 We offer clean and comfortable minibuses which are fully secured and air-conditioned. We have knowledgeable drivers who are well-trained. All our drivers are local, so they would also brief you about the city and historical places of Essex. They can also access you as a tour guide. Save Money: You can share the costs of minibus booking and fuel by hiring private minibus driven by the driver. Include Everyone: No one can leave or lost behind. 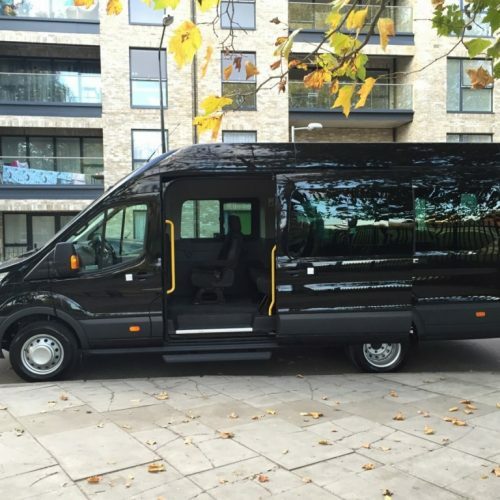 Minibus allows you to travel with your friend and family. Choose any minibus from our versatile fleet. New Vehicles: You get the benefit of travelling in high-quality vehicles with stylish with all the modern amenities. We offer plenty of legroom and luggage area for the group to travel together without any stress. With us, you can visit all the famous places of Essex in ease such as Colchester Zoo, Hedingham Castle, Hadleigh Castle, Hollytrees Museum, Stansted Mountfitchet Castle, Clacton Pier, Kelvedon Hatch Secret Nuclear Bunker, Tropical Wings Zoo, Naze Tower and the Epping Ongar Railway, etc. 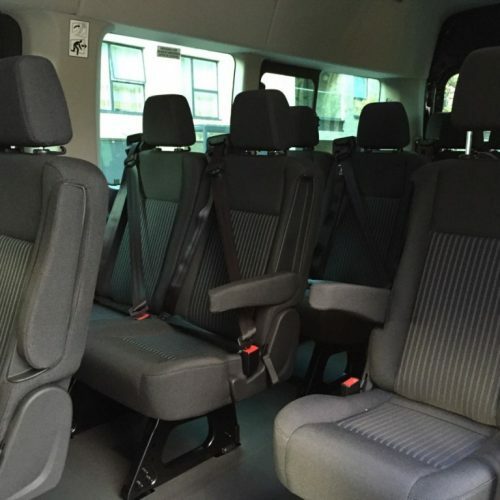 Our fleet of Minibuses are integrated with the comfortable seats, drink coolers, sliding roofs and more. 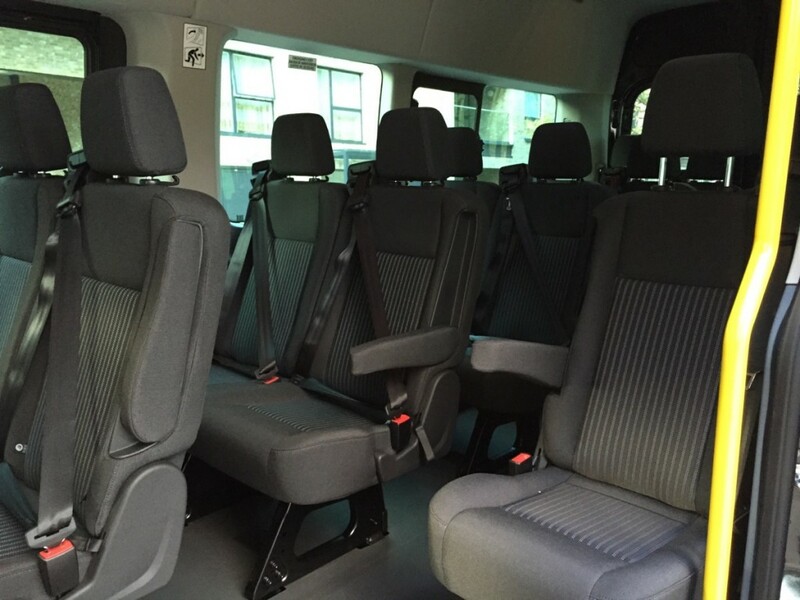 We keep our minibus clean and hygienic which means you won’t feel bad after staying inside them for longer period. We have a team of professional and experienced drivers who have ample of knowledge to drive passenger vehicles. Also, all our drivers are CRB checked. For more inquires about the minibus costs and our services call us today or request a quote. Essex is a county that truly contrasts. The Shire shares its borders with the counties of Suffolk and Cambridgeshire to the North, the estuary of the River Thames to the south, London to the south-west and Hertfordshire to the west. The county has only one city i.e. Chelmsford. The Essex county has wonderfully showcased the old and new culture of Britain. The county has all the modern facilities, fascinating towns and villages and ever-changing coastlines which make it perfect getaways for a day trip or short break. The Essex has magnificent places to roam around from the Audley End House and Gardens in Saffron Walden, to newly created architectural masterpieces. Epping Forest District, Brentwood, Saffron Walden, Braintree, Colchester, Maldon, Chelmsford and Southend, etc. Essex should be the next destination on your travel list. Hire a minibus with us and roam around the county comfortably. © 2017 Essex Minibus Hires.